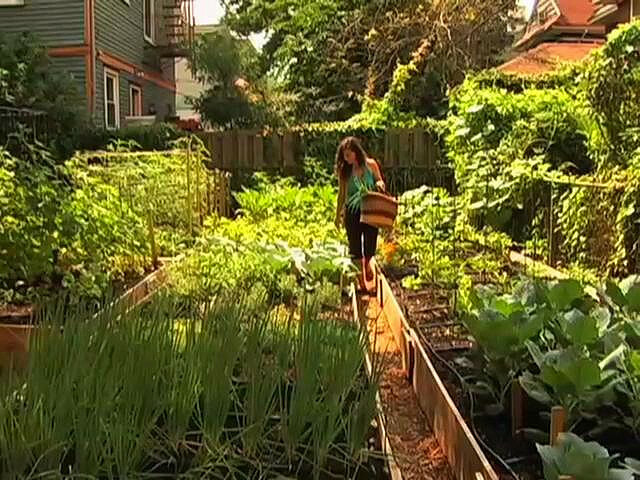 Urban farming is BACK baby! 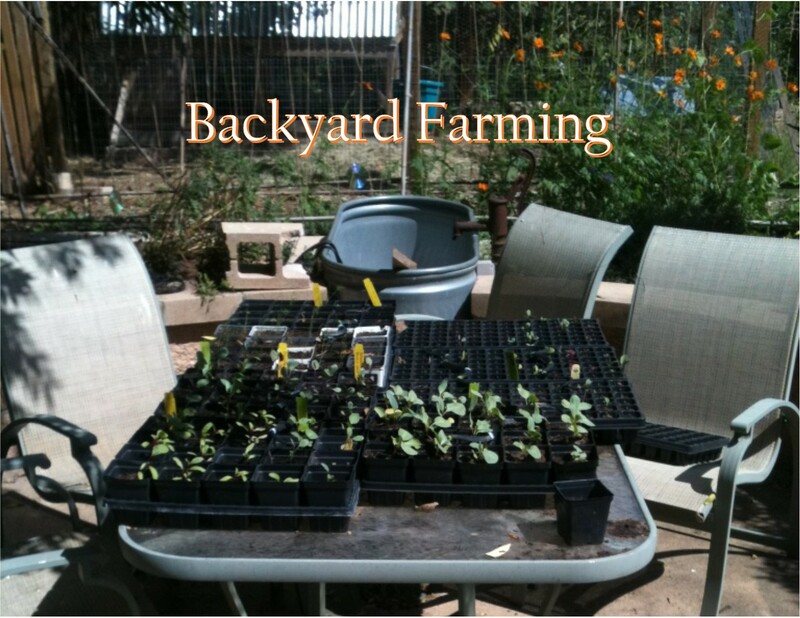 Growing some of your family’s food in your own back yard was the normal thing through the early and mid 1900’s. But as time went on, the convenience of big box grocery stores and modern agriculture put a dampener on that… and it slowly withered away to almost nothing. The flip side is that big box grocery stores and modern agriculture can NEVER produce the quality of freshness or flavor that you can, and the people have spoken! When you grow your own food, there’s no question what’s in it. Take the leap! 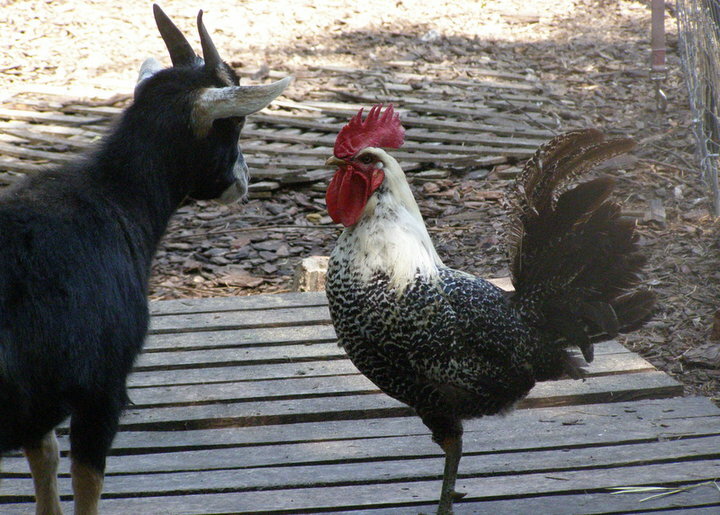 Animals are an amazing and essential asset to any backyard homesteader. 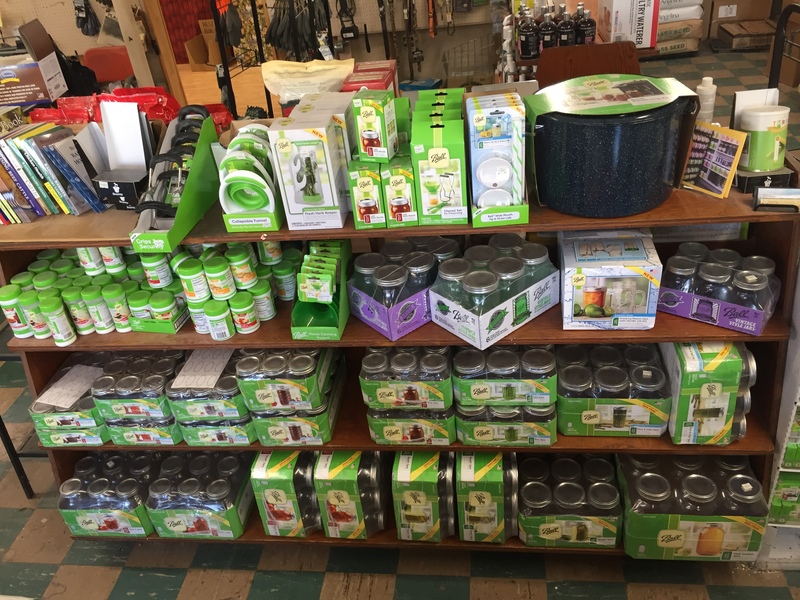 Whether you are raising yours for the edible benefits or the waste benefits… or both… we’ve got you covered! From bulk seeds to killin’ weeds, we’ve got it all. Have a look at some of our product lines. Once you harvest that fresh food, you’ve got to do something with it! If you’ve got more than you can eat, or you want to put some away, can it!